“Don’t go chasing waterfalls” they said…. Well that’s precisely what I did do, and they were well worth the effort. Earths natural elements never cease to astound me with their beauty. 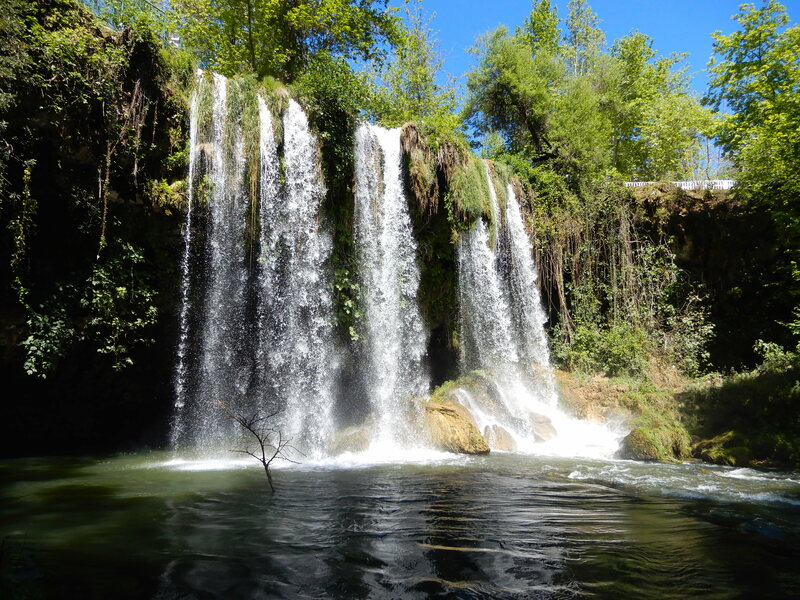 Three Turkish waterfalls in one day, first stop was the Karpuzkaldiran Waterfall, not too far from Lara beach and an iconic Antalya tourist spot. How to use of a chair to hang out your rug!